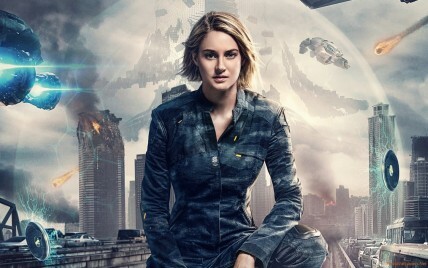 It was not too many years ago now, that the talented Hollywood actress Shailene Woodley was being tipped to become one of the biggest stars in the business, with many suggesting that she could follow the path of Jennifer Lawrence, after Shailene was cast in the lead role of the Divergent movie series. However, the movies did not have the same impact that The Hunger Games movies did and Shailene has not exactly become the superstar we were expecting. With that said, there is no denying that Shailene Woodley is a very talented young woman and we still believe that she has what it takes to mix it with the best in the business. Next up for Shailene Woodley is the upcoming new movie Adrift, which is due to hit the big screen this Summer. We have no doubt that there are plenty of you out there who will already know about what to expect from the new movie, but for those of you wanting to know more, Adrift has been described as, "Based on the true story of survival, a young couple's chance encounter leads them first to love, and then on the adventure of a lifetime as they face one of the most catastrophic hurricanes in recorded history." As well as having Shailene Woodley on board, the Adrift cast also includes such familiar faces as Sam Claflin, Grace Palmer, Jeffrey Thomas, and Elizabeth Hawthorne, among others. Adrift has been directed by Baltasar Kormakur and is set to hit the big screen on June 1 in the US and on June 29 in the UK. 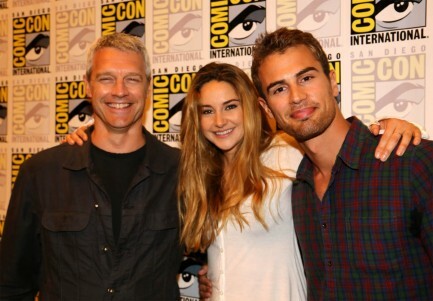 Who will replace Shailene Woodley in The Divergent Series: Ascendant TV series? 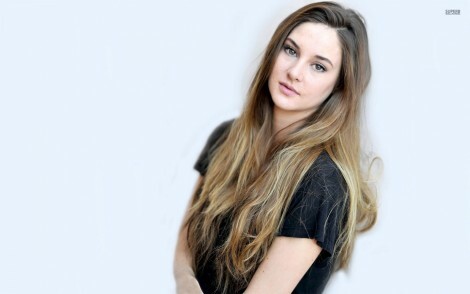 With The Divergent Series: Ascendant coming to Starz, which actress will replace Shailene Woodley as Tris?